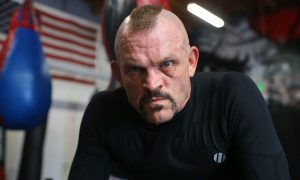 A quick and dirty guide to every combat sports event on UFC Fight Pass this week (April 9-14). 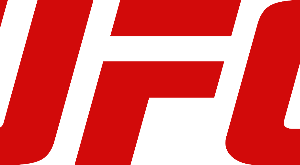 Watching combat sports is more convenient than ever with services like UFC Fight Pass. 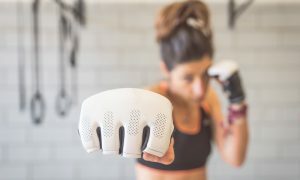 Despite its name, a paid subscription provides more than UFC undercards but everything from the other top MMA promotions like Bellator and Pancrase to an array of martial arts like boxing, kickboxing and submission grappling. 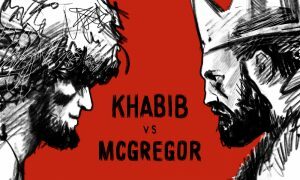 To help navigate the action ahead, what follows is a quick and dirty guide to every combat sports event on UFC Fight Pass this week (April 9-14). Notable Ukrainian southpaw Ivan Golub is back to work this week under promoter Lou DiBella. 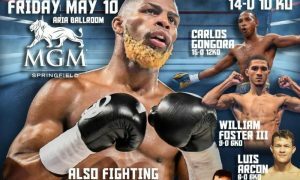 The 30-year-old welterweight should be undefeated after watching the judges rob him of his perfect record in 2017 by way of a horrendous decision loss to Jamontay Clark. 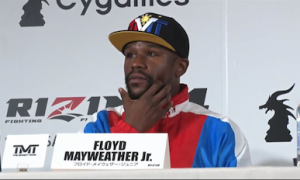 He has since won back-to-back bouts in 2018 and should make it a trifecta in his first fight of 2019 against the California-born “Chino” Reyes. Staged in New York, the seven-fight show also features the unbeaten Olympic heavyweight Bakhodir Jalolov (5-0). 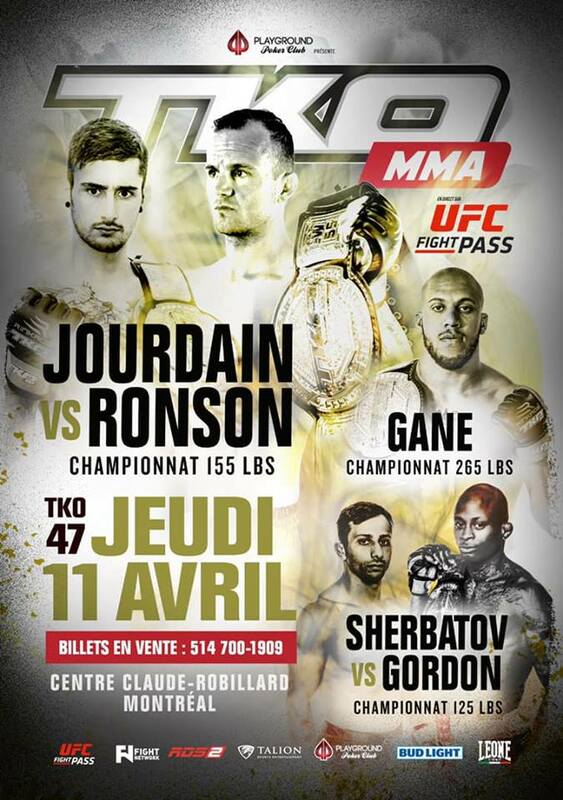 This weekend, Montreal’s storied MMA promotion has two title fights in store for Fight Pass subscribers. 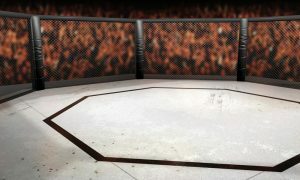 Headlining the 12-fight card, UFC veteran Jesse Ronson finds himself back in the cage after his Octagon return was canceled at the end of last year. 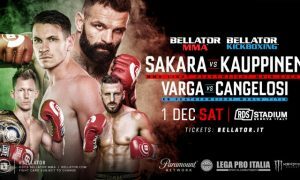 His previous action for TKO was a split-decision win over Michael Dufort at TKO 44 for the Canadian company’s welterweight title. Now he is competing for the 155-pound strap opposite TKO’s reigning featherweight champion Charles Jourdain. 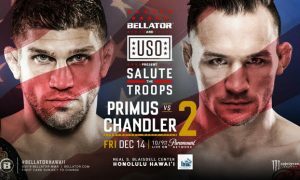 Lifting the 145-pound belt in December 2018, the Quebec native has lost just once in his career and currently riding a three-fight streak in which he’s stopped each opponent with punches or a submission. 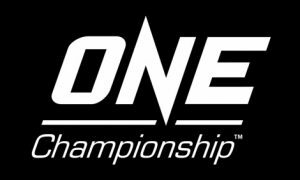 In the co-main event Malcolm Gordon (11-3) and Yoni Sherbatov (8-1-1) battle it out for a scheduled five rounds with the TKO flyweight championship on the line. 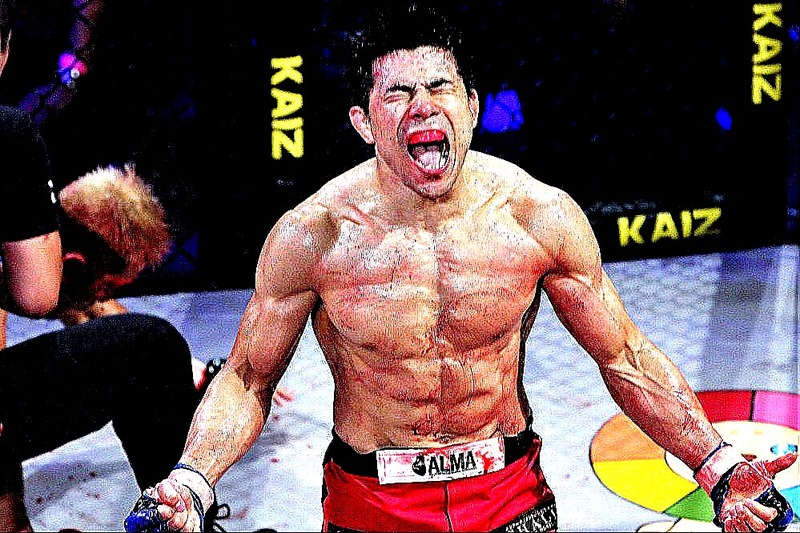 Last time out, “Da Jaguar” Kume competed in a non-title bout so despite coming off a loss he remains the Lightweight King of Pancrase. Stepping in on less than a month’s notice to take a shot at the throne is Brazil’s Tom Santos. 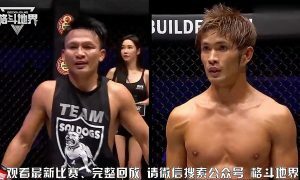 The 34-year-old challenger won’t be shy to perform on one of Asian MMA’s grandest stages. 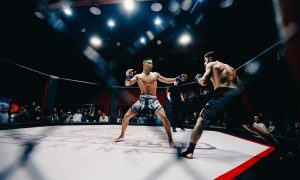 Most recently, he lifted the HEAT 155-pound title in Japan and just before that he fought Daron Cruickshank as apart of RIZIN 11’s main showcase. 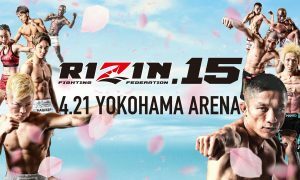 The 14-bout card will be co-headlined by Takayo Hashi and Sidy Rocha in a tiff for the women’s flyweight championship.